Elongation at 25% or more. Supplied in Hi-Viz Green Powder Coat. the job site or workplace. 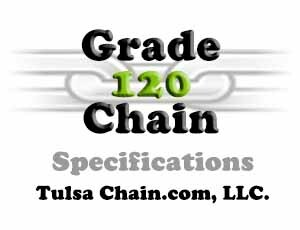 in the USA since 1854.
chain to withstand the elements.